Everyone wants oral health. We desire healthy, great-looking teeth and gums, but few know that probiotics for oral health can make a huge difference. At The Guyer Institute and Synergy Spa we carry a versatile range of probiotic supplements for oral health. Research shows unmistakable benefits to increasing the body’s supply of this so-called “friendly” bacteria already in our systems. They are a natural means of fighting gum disease, plaque…bad breath, too. The bacteria can stem infection that leads to tooth decay or worse. Probiotics for oral health strengthen your immune system. The supplements, in general, also hinder pathogens from binding to your body’s tissues. At the core of oral health danger is plaque – a sticky, colorless film of bacteria. Plaque not removed from around the gum line can cause inflammation and irritation. 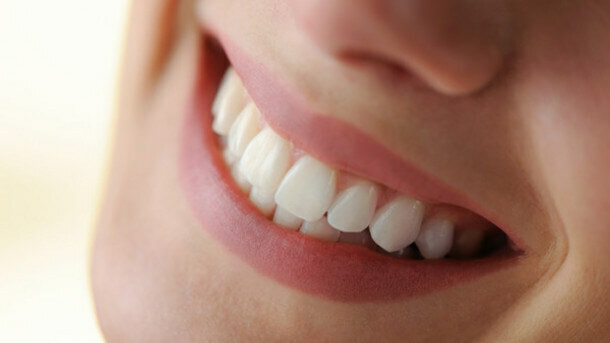 Probiotics for oral health can fight those bacteria, along with regular, highly skilled attention and work by a dentist. They include Ultra Biotic (capsule form) and Ecobiotic (powder), each a blend of 18 strains of bacteria. These probiotic supplements are a potent blend of 600 billion bacteria per serving. We also carry two other supplements now well-known for their benefits to oral health. • CoQ10 – functions as an antioxidant protecting our cells from free radical damage. Applying CoQ10 directly to the gums may help reduce gum disease by improving gum attachment to the teeth. Probiotics for oral health have a variety of other potential, important health advantages, including digestive improvement, and on heart disease. Don’t just brush, floss, and rinse. Bring probiotic supplements into your daily health regimen. Breathe easier knowing you’re doing all you can- the friendly bacteria’s got your back!